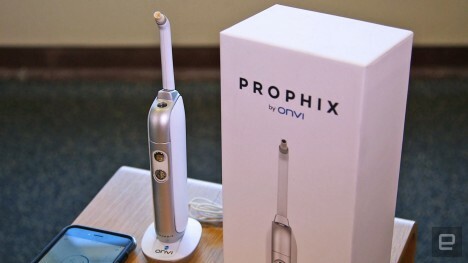 The smart toothbrush trend that started with sonic brushes is being taken to the next level with upcoming Prophix video toothbrushes letting you see inside your own mouth, live on your phone while you brush. 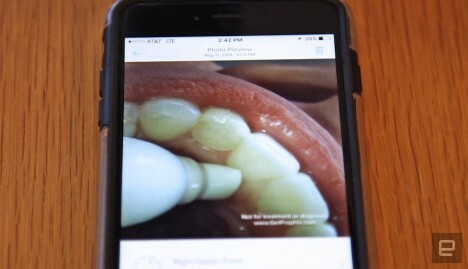 A small HD camera records high-definition videos and pictures of your mouth, probably giving you a closer look than you ever thought you wanted of everything you’re doing right and wrong in your daily routines. 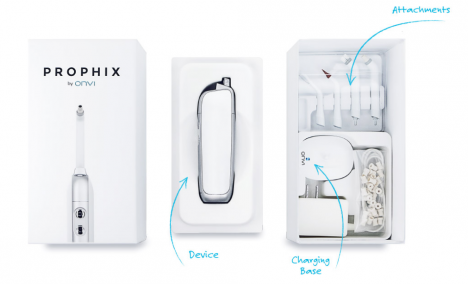 A series of interchangeable attachments including a picking tip and tiny mirror are aimed at helping you get things cleaner once you see more closely what’s wrong. Having a camera also helps you keep track of changes (hopefully improvements) over time in terms of areas brushed. 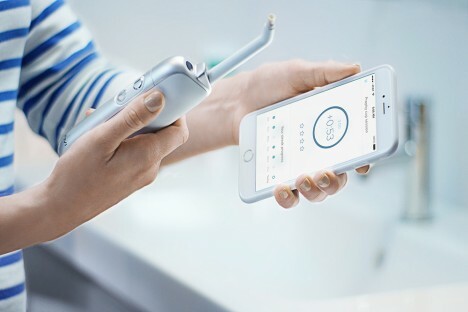 At $400, this will be one of the most expensive electric toothbrushes on the market, seemingly more than the app or the camera additions should be worth (twice the price of a high-end Sonicare) but perhaps worth it for people with persistent oral hygiene issues. See more in Home & Personal or under Gadgets. July, 2016.